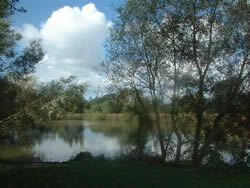 Cuckoo’s Rest Fishery have well stocked Coarse lakes, Tackle & Bait shop and are Caravan Club CL site. 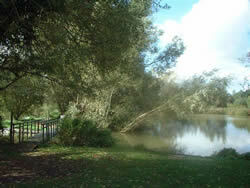 Cuckoo’s Rest fishing lakes are located in the in the tranquil Wiltshire countryside. The two lakes were excavated and stocked over ten years ago and are maturing nicely. Both are well stocked with Carp, Tench, Bream, Perch, Rudd, Roach, Chubb, and Pike. The smaller of the lakes is 1.5 acres consisting of 12 pegs has a small round island in the centre which can be fished with a 14.5 meter pole from all surrounding pegs. Good baits on the small lake include maggot, sweetcorn and bread punch. The larger lake is 4.5 acres with 40 pegs with an island dividing it in two with a narrow canal around 15m at the top. Good baits on the larger lake include sweetcorn, bronze/red maggot, bread and chopped worm. The early stocked fish have grown-on well with Carp to over 30lbs, Tench (7lb+), Bream (8lb+), Chub (6lb+) Pike (25lb+) and Perch (3lbs 10oz), and nets of silver fish to over 80lb when pleasure fishing. Either lake (or sections thereof) can be booked for matches (self marshalled). Bait and Tackle shop on site ! 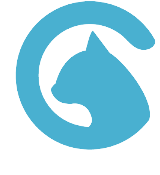 We can also be contacted by email direct from our Get Hooked page (click here) by completing the contact form.